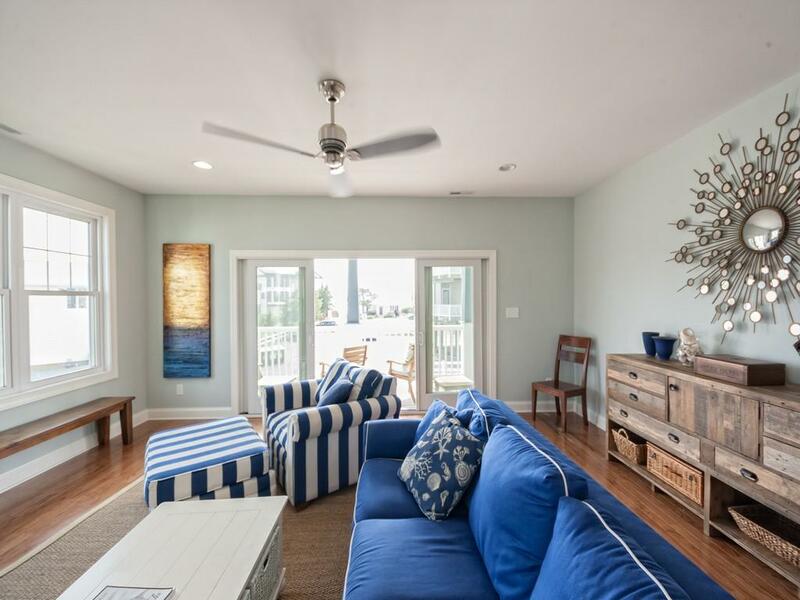 Discover the best kept secret at the beach - Bethany Woods! 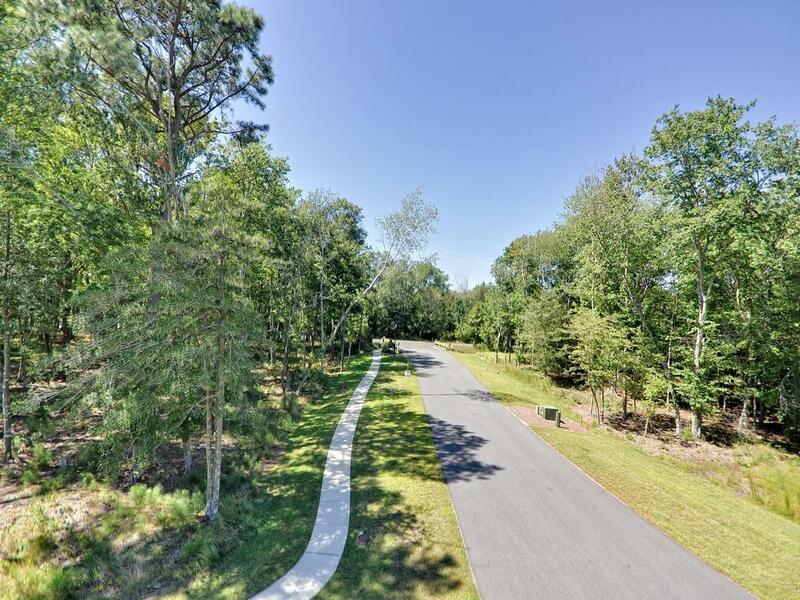 Nestled between Fresh Pond State Park & Salt Pond body of water, this private community offers 19 wooded home sites. 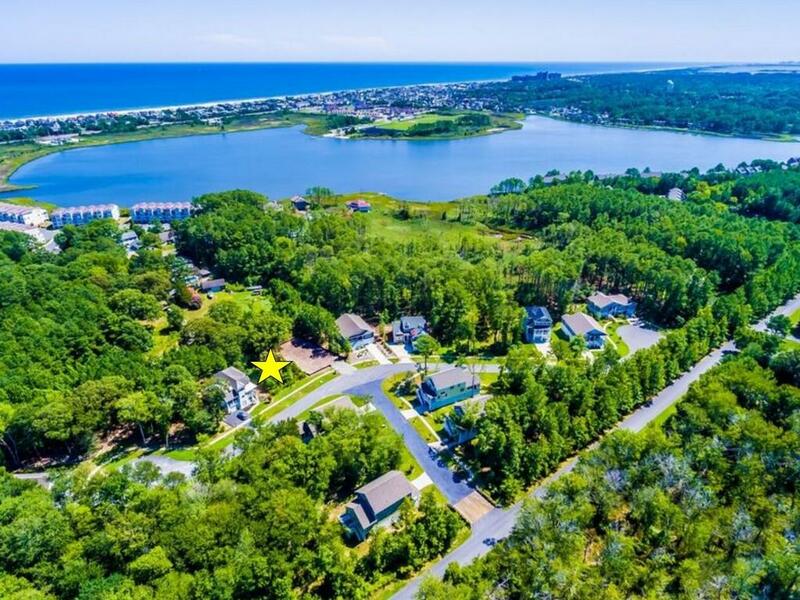 Less than 1 mile to Bethany's nicest public beaches and walk to the Salt Pond golf course and grocery store! Lot 4 is available with no builder tie-in or timeframe to build. Also, available as lot home package with custom home. Home featured has two levels of decks, five bedrooms, 3 1/2 baths, and large open great room, kitchen, and dining area for entertaining! Proposed home has 3,222 square feet heated, 604 square feet of porches and decks, and 510 square feet of garage space = 4,336 total square feet! 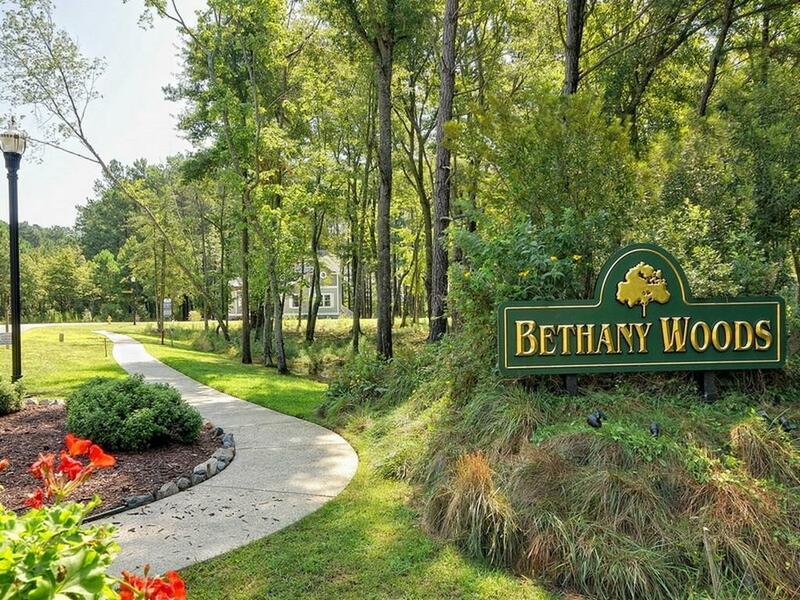 Start enjoying Bethany Woods living today!